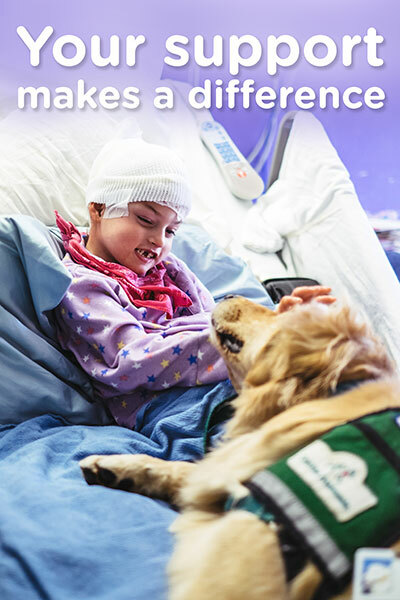 For more than 30 years, Children’s Miracle Network Hospitals has raised funds nationally for more than 170 children’s hospitals, including Children’s Healthcare of Atlanta. 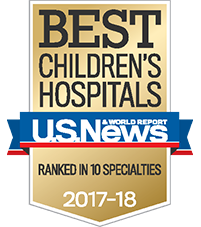 The CMN Hospitals team at Children’s and its many community partners offer patient family opportunities throughout the year. Whether it’s attending an IHOP Miracle Saturday, speaking at a radiothon, or learning a few new moves at a Dance Marathon, the team offers events for patient families to attend and/or share their Children’s journey. Please provide the below information to be considered for these opportunities. * Question - Required - What's your relation to the patient? Question - Not Required - If so, what are their names and ages? Question - Not Required - If Hispanic, what language does the child speak? Question - Required - Are parents bilingual? * Question - Required - What initially brought the patient to Children's?